BL:GOTY UPDATE ? 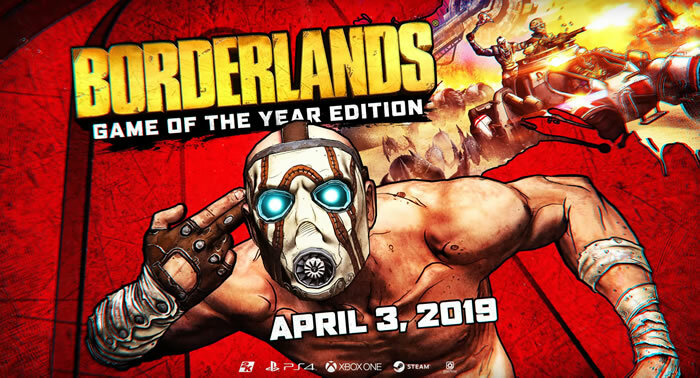 We're currently testing new fixes to address the Borderlands: Game of the Year connectivity issues. While we continue to work on this, we’d like to offer the community some Gold Keys as thanks for your patience so far.